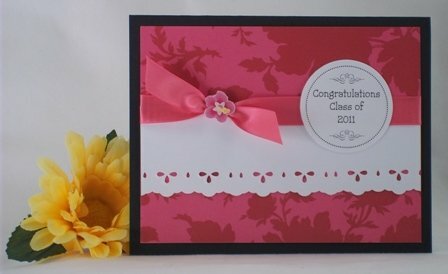 Graduation card designs for a girl can be bright and pink. You don't typically find fuchsia handmade graduation cards unless you make your own card. Oftentimes graduation greeting card ideas incorporate caps and gowns or stars but sometimes I like to make graduation cards a little different. I like to use non traditional graduation colors. Also, I like to place the sentiment on shapes using craft punches. 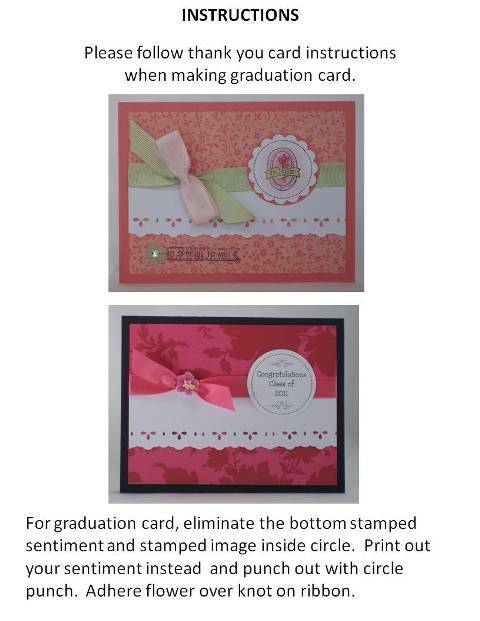 You can be creative with color when you make homemade graduation cards for a female. I thought a bright pink would be different since most graduation cards aren't very colorful. You can make this version for a guy as well. I just changed the colors to blue and tan instead of pink. 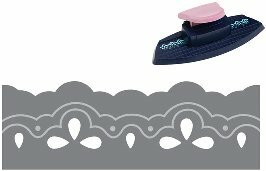 I often incorporate craft punches for my homemade card ideas and for this card I used Fiskars' Embossing Border Punch Eyelet Lace on white cardstock paper. 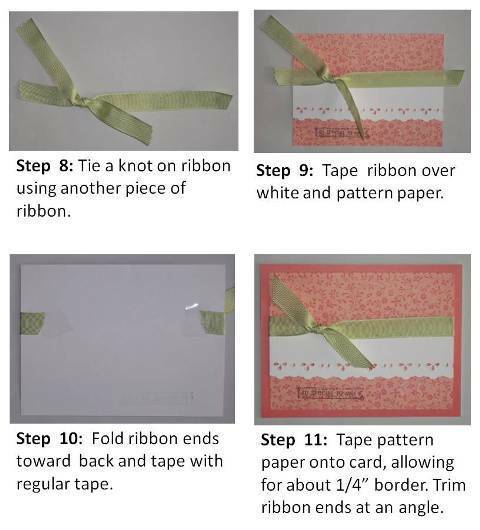 It gives your handmade card ideas a lace effect. 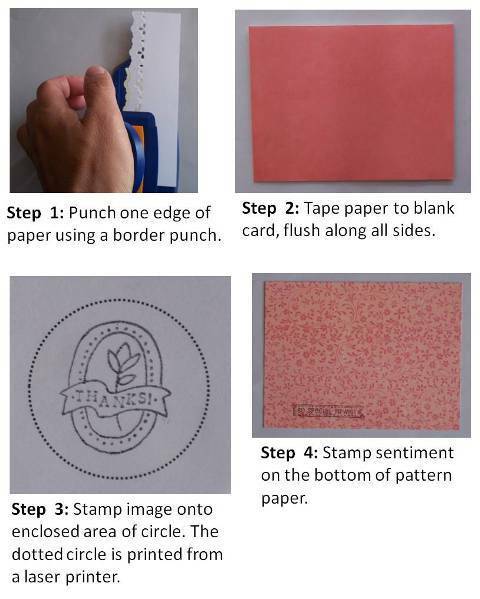 For this handmade cardmaking project, I created the sentiment on my computer, printed it out on a laser printer and then punched it out using Fiskars' Extra Large Round-n-Round Squeeze Punch. What's great about creating your sentiment on your computer is that you can customize your message when you're making graduation cards and cards for other occasions. 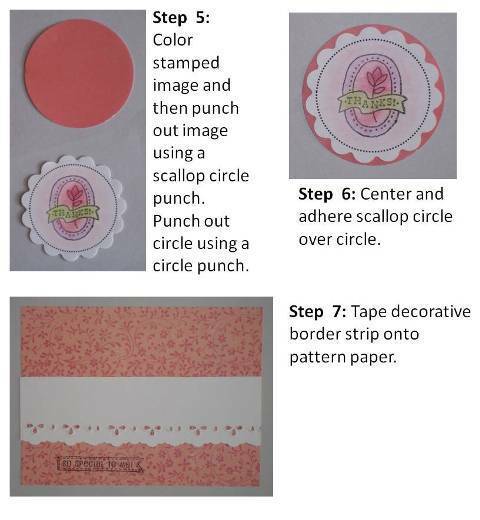 This is a great design for other paper card making ideas. 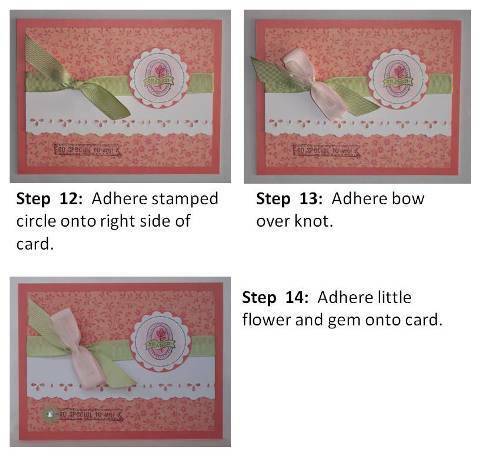 I've used the same layout for Easter cards and Mother's day cards as well. 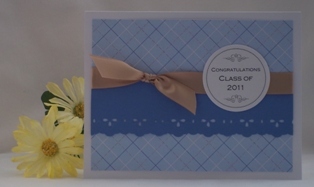 So don't be afraid to go with bright colors for your graduation card ideas. It will brighten the graduate's day.